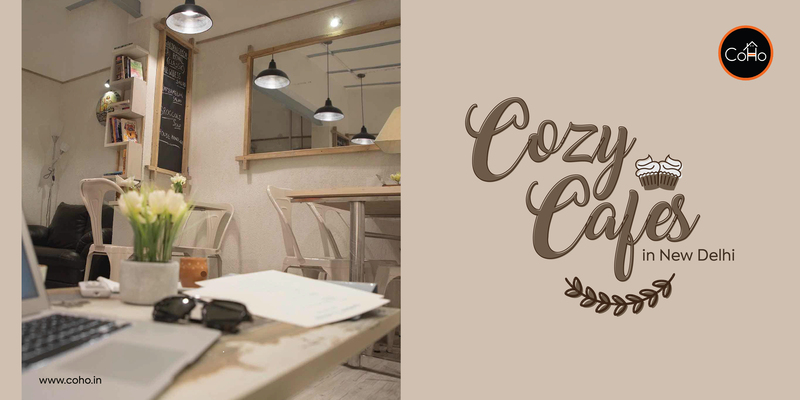 A cozy ambiance, a warm cuppa and endless conversations – sounds perfect, doesn’t it? 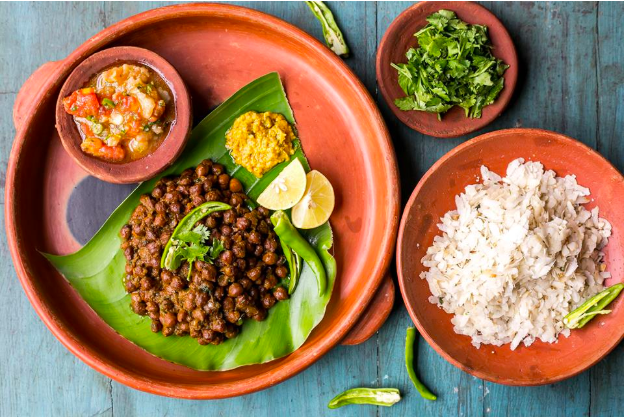 New Delhi is the city of cafes, book stores, and street food – and we love it for all of this and more! 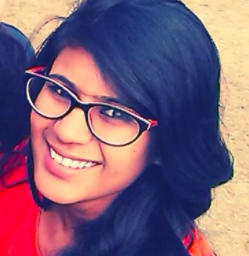 But amidst the innumerable options available, how do you choose one? Well, don’t you worry your pretty little head with trivial issues, existential crisis being hard enough to deal with, as it is. 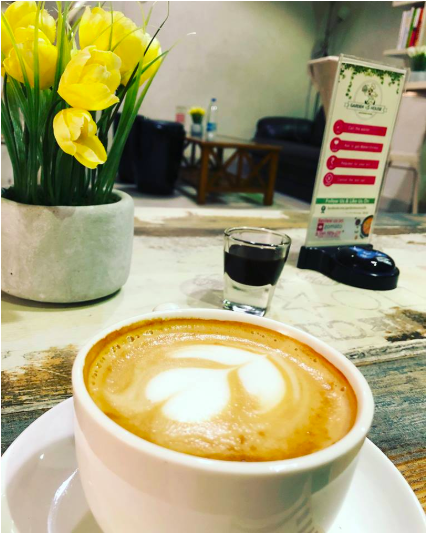 We are here to help you plan your next snug and homely hangout experience with this beautifully curated list of some of the best cafes in town. Do share your experience with us and move this list along to make even your friends’ weekends more homely and agreeable! For the more health conscious of you, this one’s a double dhamaka! This rooftop cafe serves not just delicious but amazingly healthy food. The brainchild of a gym owner (no surprise there) it lies nestled comfortably in the bustling area of Shahpur Jat. grilled meats and protein boxes, and the must-try items include Coconut Iced Cappuccino and Pasta Arrabiata. So, if you’re a foodie soul stuck in the body of a health freak, Garden House Cafe is the place to go to satisfy your irremediable cravings. A place as beautiful as its name, this hidden little gem of Saket will have you feeling all shades of rosy. With a victorian theme and free WiFi, this place is ideal for the ones looking to spend some quality time with their thoughts, work or loved ones. The cafe has an open seating and serves delicious multinational cuisine and thus, caters not only to your aesthetic sensibilities but also makes for a delicious brunch date! This one’s for the tea lovers, who prefer the old world charm of a cup of tea over coffee brews. Located outside the world renowned Oxford book store in Connaught place in New Delhi, this place serves more than 67 varieties of tea! What’s more is that they offer this tête-à-tête over your favorite cuppa in personalized and unique cutlery. 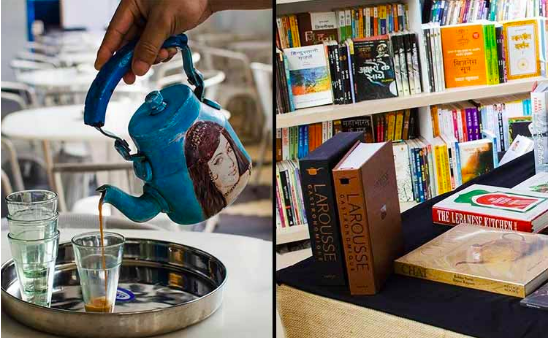 Thus, they allow you to lose yourself into the fictional world of your favorite writer while enjoying a warm and unique cup of freshly served tea! Go on, make the weekend count! This one’s for the people who love to experiment with their food and never shy away from trying things that are a little out of the box. 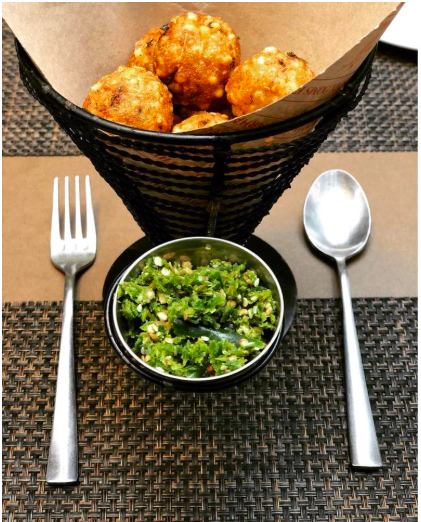 This rooftop cafe located in the heart of the ever-bustling Shahpur Jat is the ultimate place to experience food with a twist! The cozy interiors and the well-spaced seating area exude a very homely and agreeable vibe, which serves as an ideal place to spend time with your loved ones. What’s even more fun is that they have opened outlets in other places in the NCR region, including one at CyberHub – the ultimate restro hub in Gurugram. For all you chocolate connessiours out there, this place is going to be your paradise! A visiting chef from London is often found serving the most unique chocolate delicacies including a chocolate pizza, that too of single origin! With beautiful and welcoming interiors and the ever-intoxicating smell of chocolate that promises to engulf all your senses and leave you wanting more, this place is the stuff dreams are made of! 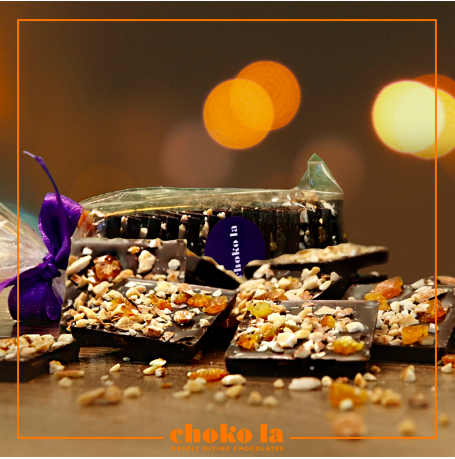 Choko La has its delicious little outlets all across the town. From the bustling streets of Vasant Kunj and Saket to the pulsating heart of Gurugram city – Cyber Hub. Nestled away cozily in the heart of Craft Museum, this quaint little cafe offers a haven to all the South Indian food lovers. With their authentic flavors and a charm as old as time, this beautiful outlet deserves a special mention in this hall of fame! The seating is spacious, welcoming, and very homely. This serves as the perfect setting for an ideal brunch date or lunch with friends. Located bang in the middle of the always alive Connaught Place, this place offers the perfect escape from the hustle and bustle around. A place that serves both wine and coffee? We don’t know about you – but we’re already sold! Hidden among the various cafes of Khan market, this gem of a place boasts of beautifully lit interiors and an undeniably homely vibe. Braced with big french windows and tastefully placed green pots, it serves as the idyllic first date spot, among other things. 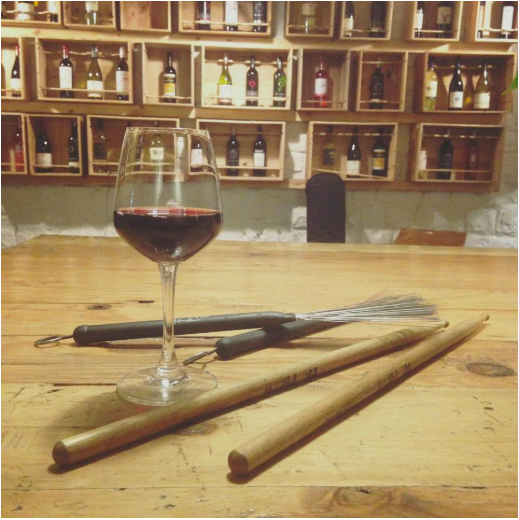 Known for their mulled wine, they also have a huge collection of creamy wines which leave a beautiful aftertaste. So the next time you’re looking to impress someone with your knowledge of beautiful places in the city, you know where to go! For the ones fascinated by the american diners showed in cult classics like Grease and the Disney movies, this is the ideal choice! 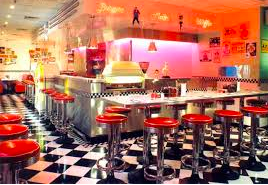 From thick shakes to the the perfect interiors – they have nailed the American diner concept to a “T” ! The burgers are unbeatable and the meals spot on! The ever bustling crowd only work to add to the charm of the place. The authentic vibes will make you feel like you’re sitting in an actual American diner. Their breakfast meals are to die for and should not be missed! 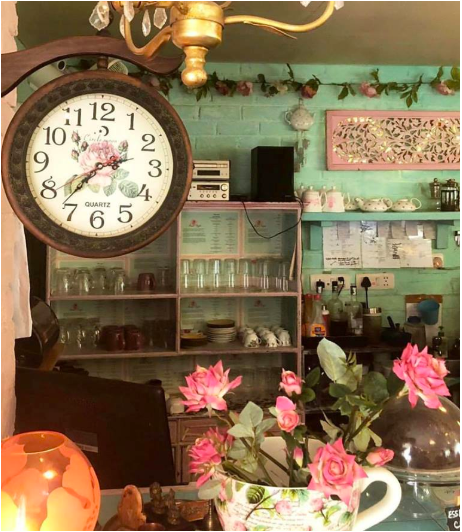 This fantastical cafe is nestled within the Indian Habitat Center in Lodhi Colony and begs for a visit. There you go! We have tried to include a little something for everyone. Whether you’re looking for a quiet place to cuddle with your favorite book and a warm cuppa or are planning for a fancy date with wine and deep conversations, you can pick your restaurant from our curated list of the best places in town. A cozy ambiance, a warm cuppa and endless conversations - sounds perfect, doesn’t it? New Delhi is the city of cafes, book stores, and street food - and we love it for all of this and more! ← Types of Professors We All Had in College!